How do you quantify happiness? 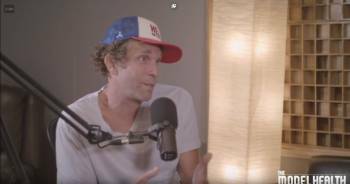 Sounds tricky, but Jesse Itzler can help you do this in 10 seconds. Jesse, although he looks a bit like a bum and doesn’t have any official “guru” qualifications, did just spend 15 days living with monks… So he does have some perspective. Step 2: Put it all in a blender. Pour it out and quantify it on a scale of 1-10. Ta-da! Now you have your level of happiness. Now… what are you gonna do about it? If you’re a 6 and you decide you’re ok being a 6, game over. Keep doing what you’re doing. But if you’re a 6 and you’re curious about what it’s like to be a 10… you’ve got work to do. 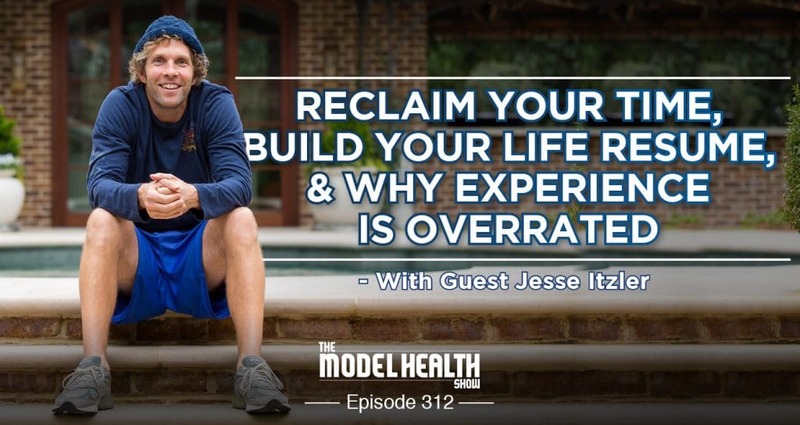 Per Jesse, most people try to add more things to make them happier. But all of these are band-aid fixes to fake your way to happiness momentarily. To increase your level of happiness “fo realz”, you have to fix the things that are broken. Whatever that “thing” was… that’s the “thing” you have to work on to see an increase in your happiness score. The bad news… it’s usually not easy. I know, I know… you’d rather take the ice cream cone. But ice cream doesn’t remove those pain points. It only numbs them temporarily at best. “I don’t even understand how people can NOT work on themselves. You get ONE life. You don’t get a redo. I DON’T UNDERSTAND how anybody can go through life and be ok with being the 80% version of what they could be. It’s some serious food for thought. Which is ironic, because “thought” is not something we do much of any more. When things are quiet we check our phone. When you’ve got some silence, you turn on the TV. I mean, when’s the last time you stopped to just be with your thoughts? It’s ok… I’m terrible at this too… which is why this struck me so hard… and why I’m sharing it with you now. 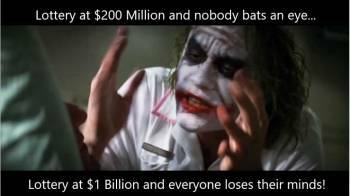 It’s funny, especially after the most recent $10 BILLION jackpot that had everybody losing their minds… most people have to stop and think about it. They really don’t know what they’d do if they actually won. Then they give the answers they hear everybody else express. But nobody invests in themselves. Jesse says he’d invest in an organic chef. Because he’s investing in a better version of himself at 60, 70, and 80 years old. Plus, he’s outsourcing work to salvage his most precious resource, time, in the process. 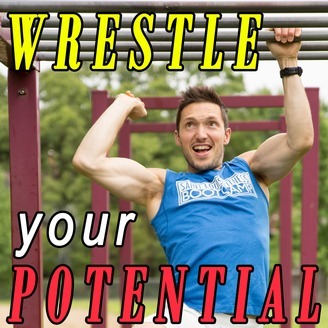 Are you living at 80% when 100% of your potential is out there for the taking? What do you need to do, to take things to the next level? 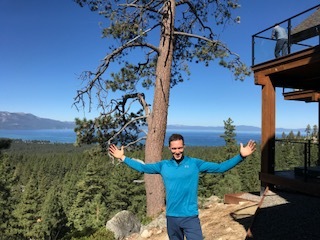 Let’s be friends on Facebook… I’m posting every day! No Comments to "Skedge 11/12/18 (How Do You Quantify Happiness…)"